60 - Volpe Enterprises, Inc.
Keep your family and home protected with a new, high quality roof on your home. 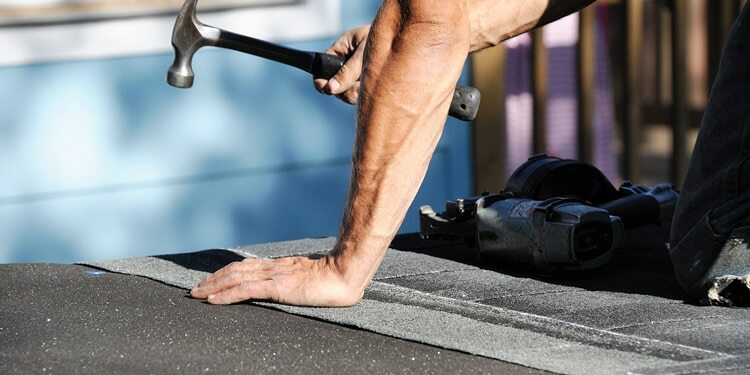 Some new roofs come with lifetime warranties! A new roof will not only improve the appearance of your home but they will also be more energy efficient, helping to reduce your heating/cooling costs. *Subject to credit approval. Fixed APR of 0.00% for 60 months. Actual payments based on usage. If full credit taken on approval date, payments for 6 month promo will be $16.67, followed by 54 monthly payments of $16.67 for each $1,000 financed. If transaction is later, the 54 monthly payments could be as high as $18.52. Financing for GreenSky® consumer loan programs is provided by federally insured, equal opportunity lender banks. Cannot be used with any other offer/discount or on previously signed contracts. Offer expires April 30, 2019.